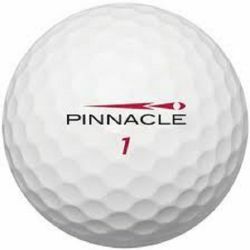 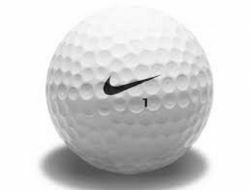 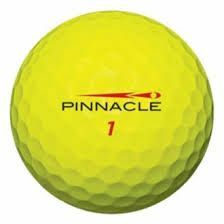 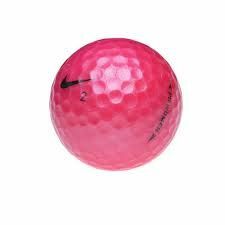 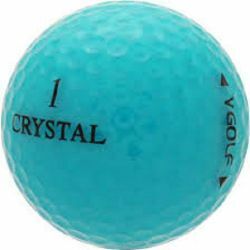 Purchase our used golf balls in packs of 50 and save. 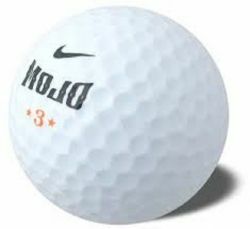 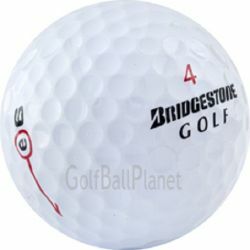 Special pricing on 50 Bridgestone RX & RXS, 50 packs of Nike One’s, Taylormade, Titleist and more! 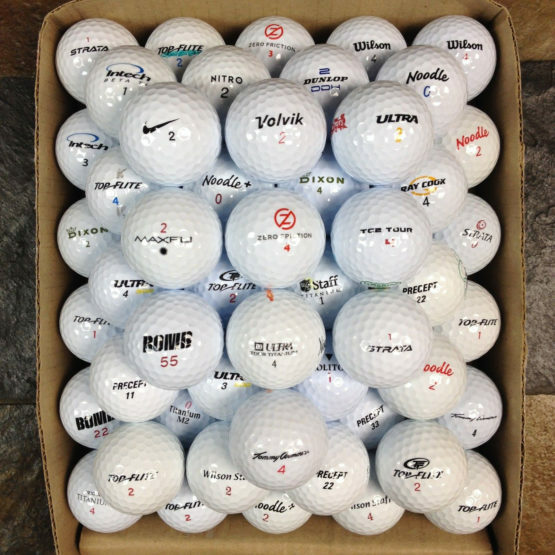 Purchase your used golf balls in bulk and save up to 90% off retail!